This entry is part 21 of 29 in the series Bookshelf. Antwone Quenton Fisher (born August 3, 1959) is an American director, screenwriter, author and film producer. 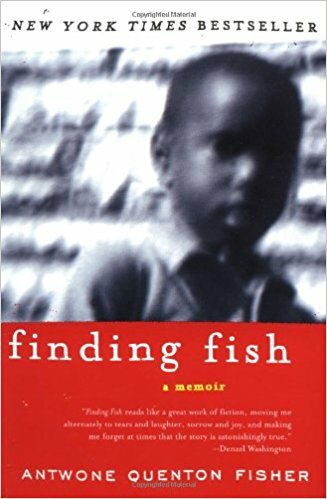 His 2001 autobiographical book Finding Fish was a New York Times Best Seller. The 2002 film Antwone Fisher was written by Fisher and directed by Denzel Washington. The touching story of a sailor (Derek Luke) who, prone to violent outbursts, is sent to a naval psychiatrist (Denzel Washington) for help. Refusing at first to open up, the young man eventually breaks down and reveals a horrific childhood. Through the guidance of his new doctor, he confronts his painful past and begins a quest to find the family he never knew. i saw the movie, and it is a remarkable testimony of survival against HUGE odds. 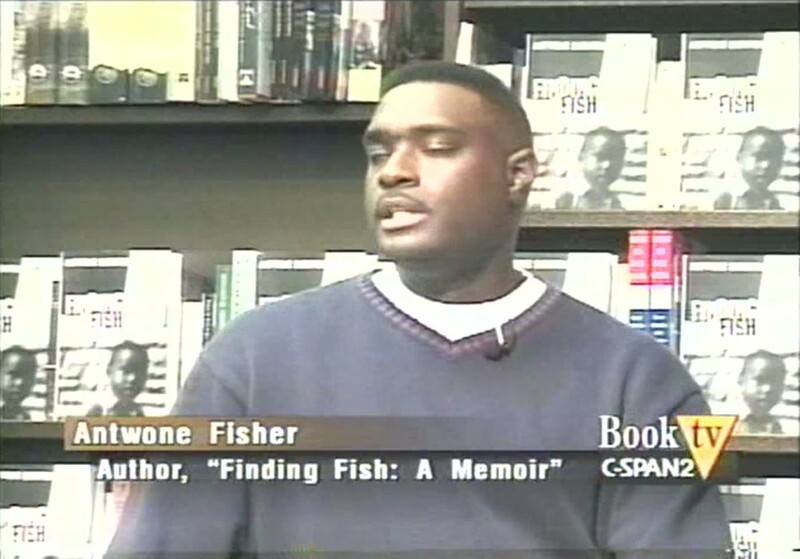 Thank God for this young man, Antwone Fisher, who is a testimony, and an example, to others, that God is never against us, He is always for us. There were more than a couple of teary-eyed moments during the movie for me. Glory to God.